OUKITEL announced the new phone C13 Pro to public earlier at MWC 2019. As expected, the C13 Pro were favored and consulted by many visitors due to its iPhone style design, high-end specifications and cost-efficient price. 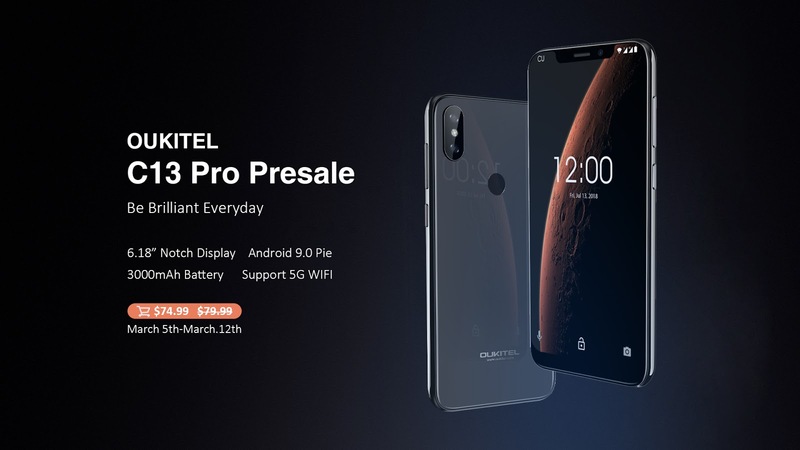 From March 5th to March 12th, C13 Pro is starting its global first presale on Aliexpress OUKITEL Official store. 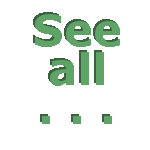 Before making your decision to buy it, let’s check out full details for this C13 Pro. If you have a limit budget for a new smartphone, the C13 Pro definitely worth every penny you spend on it. During presale period, you can get this beautiful qualified smartphone at just $74.99 on OUKITEL Official Store. The C13 Pro comes with two classic colors: black and gold. You will fall in love with the new phone by its ultra large 6.18 inch notch display, dual curved glass design and perfect hand feel. The OUKITEL C13 Pro is fueled by a powerful MT6739 quad-core processor clocked at 1.5GHz under the hood to ensure excellent operating experience. It also gets a 2GB of RAM and 16GB internal memory for running your daily multi-tasks. C13 Pro runs on Android 9.0 Pie OS, giving latest AI experience. And with android 9 adaptive battery, the 3000mAh battery could last longer than ever. For photography, C13 Pro gets a dual-lens camera with 8MP GC8034+2MP secondary camera for SLR experience. It also houses a 5MP GC5025 sensor on the front notch part for selfies and wide group shooting. OUKITEL C13 Pro features a back press fingerprint reader as well as front Face ID unlocking for your choice. 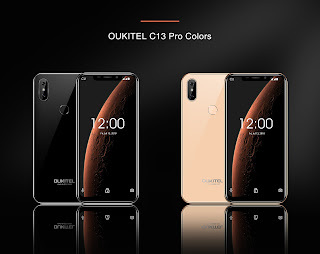 You can see more details of the OUKITEL C13 Pro smartphone on OUKITEL Official website and shell out $74.99 to get this OUKITEL C13 Pro at OUKITEL Official Store.